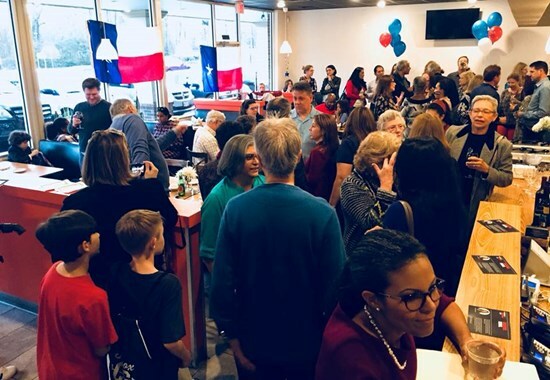 6 July 2018, The Woodlands, Texas— Lorena Perez McGill, Democratic candidate for Texas House District 15, announced today that her campaign has raised over $100,000 ahead of the state’s June 30 th campaign finance report. This marks the first time in decades that a state-level Montgomery County Democrat has been able to raise over six-digits. Perez McGill credits her professional credentials, depth of understanding of the issues and dedication to promoting bi-partisanship for her fundraising success. “Democrats, Republicans and Independents are coming together with our campaign as partners seeking a better deal for our communities. People are fed-up with the dysfunction in Austin—civility and the art of listening have been lost and it’s time to start fixing that,” says Perez McGill, making a nod to James A. Baker III’s July 1st op-ed in The Houston Chronicle. Perez McGill’s case for bi-partisanship is rooted in the area’s growth-based economy. 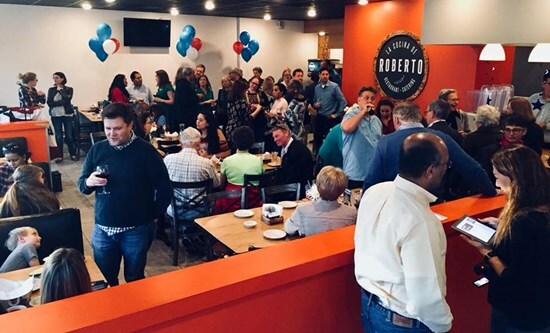 As The Woodlands specifically has sought to attract businesses from around the world and across the country to help fuel the local economy, area demographics have shifted, creating a greater demand for more balanced and diverse representation in politics. Perez McGill and her husband, Brian, moved their family to The Woodlands three years ago with Exxon Mobil. “When I first voted here, I was shocked there was no choice on the ballot. If we say competition is good for the economy, we should seek it in politics too,” she said. As former counsel at the Organization of American States, Perez McGill helped member states navigate complex agreements— if elected, she will need to draw on that experience to help her navigate challenging debates that are sure to hit the Texas Legislature during its 2019 session. Perez McGill says she’s ready to work hard to represent the voice of local residents in Austin, and released a five-point vision for fixing real issues facing the District that includes: making bi-partisanship the rule, giving business a seat at the table, addressing uncompensated healthcare, stopping double-taxing on schools and championing flood mitigation & infrastructure development. The election for Texas House District 15 will be held during the November general election. Early voting will start October 22.
in 2015. The couple’s two children attend public school in The Woodlands, and the family worships at Trinity Episcopal Church where they are actively involved in several of the church’s outreach ministries. Lorena is a pro bono attorney for Lone Star Legal Aid, the Montgomery County Women’s Center, and Kids in Need of Defense among others. 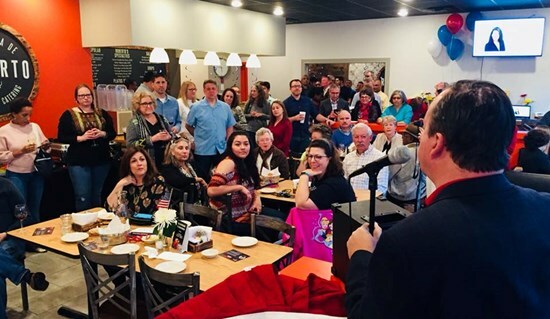 “Despite facing tough odds in an admittedly Republican-dominated district, Perez McGill is unwavering in her response to the question of how a Democrat is going to beat a Republican in a Montgomery County election.